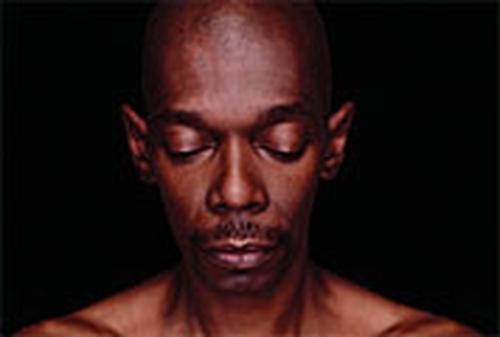 Faithless, with special guests Kasabian, are to play Dublin's Marlay Park on Thursday 17 August. This will be the critically acclaimed band's first Irish concert since their sell-out show at Dublin Castle last year and their only live show in Ireland this summer. "We are very excited to be playing as, from day one, there has always been an amazing support for Faithless in Ireland," said long-term band member Sister Bliss. "It will be a great opportunity to say a special thank you to our fans as we will be performing new tracks from our forthcoming album for the very first time," she added. Difficult to pigeonhole, the award winning, internationally popular, multi-million selling collective have balanced classic house hits ('Insomnia', 'Salva Mea', 'God Is A DJ', 'We Come One') with poetic works of lyrical genius ('Bring My Family Back', 'Muhammad Ali'), and heart-rending gospel anthems ('Don't Leave'). Their albums have embraced soulful spirituality (1995's 'Reverence') introspective melancholy ('Sunday 8pm' in 1998) and uplifting, emotional atmospherics (2001's 'Outrospective'). Tickets, priced €49.50, will go on sale next Tuesday, 11 April, from Ticketmaster and usual outlets nationwide.